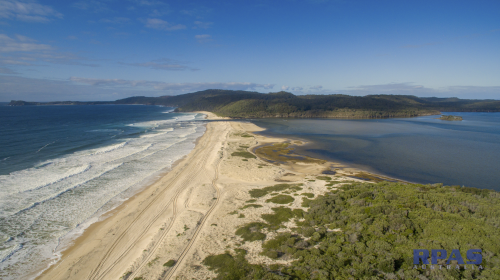 RPAS Australia deploys the latest UAV aka drones to capture terrain data for use in Local Environment Plans, Coastal Management Plans and Environmental Impact Studies (EIS). Contour Topographical maps, line of sight, volume calculations and orthomosaic imagery. RPAS Australia provides Local Scale Mapping & surveying to assist in Environmental Impact Assessment Statements (EIS) and Development Control Plans (DCP). Since our UAV's fly so low (less than 120m) the resolution is significantly higher than a commercial satellite or plane. On average one screen pixel represents 3-5cm on the ground!!! Parcels in the sub 10km2 size - we also coordinate mapping of larger parcels in the 100's of square kilometres if required. We foster building relationships with Environmental Consultants and likeminded environmental stakeholders. Through RPAS Aust, they can leverage our services to developing winning data rich proposals, strategies and assessments. These projects may be single assessments or ongoing Monitoring, Evaluations and Reporting (MER) projects. Line of sight and radio transmission signal calculating for remote sensing equipment or visual pollution. Estuary management & dredging co-ordination.